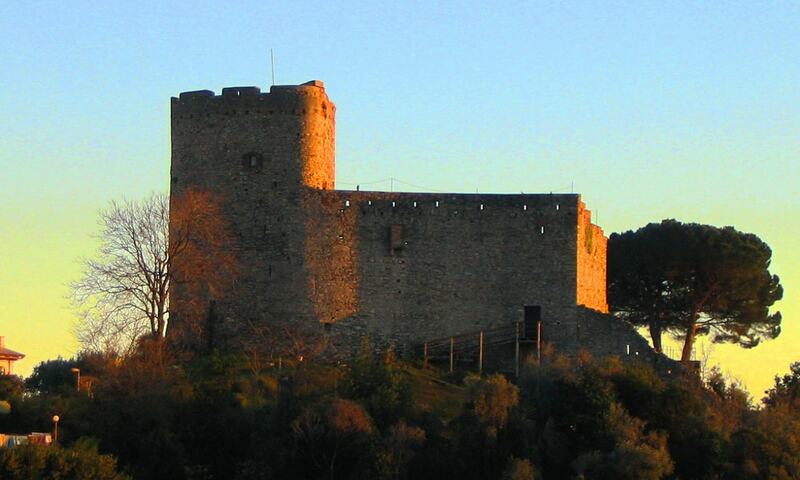 Chiavari Castle is one of the first castle erected in the Italian Riviera, over a hill dominating and defending a seafaring village, called Clavai, today Chiavari. During the first half of the 14th century it was rebuilt several times because of violent battles, and in that century the village was further fortified by a heavy surrounding wall accessible through seven doors and defended by fourteen towers. Nowadays it is quite easy to see the ruins of the ancient wall of the ancient village of Chiavari.